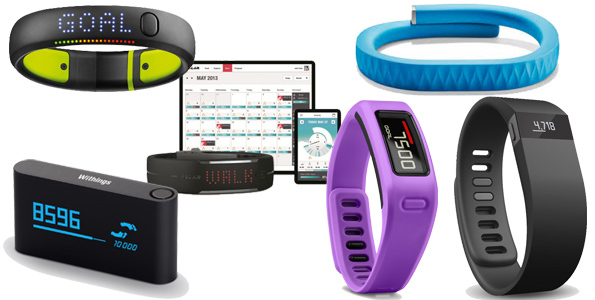 Help or Hype: Do Fitness Trackers Live Up to Your Expectations? 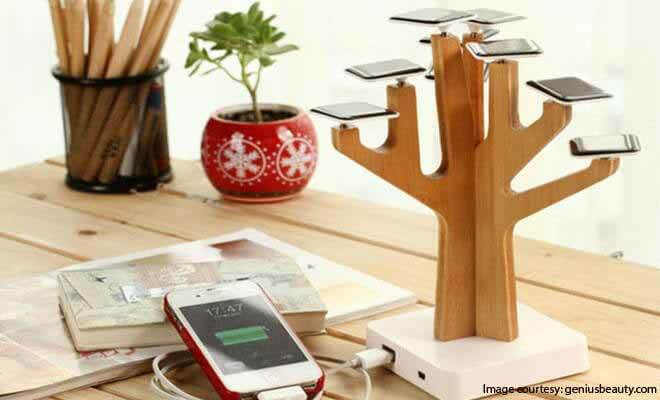 What’s the next big thing in gadget technology after smartphones? It’s no doubt the fitness trackers due to the hype around them as they are used to measure your movements by computing the how much calories you burned and also monitor your sleep patterns. On the other hand, the smartphone apps require use of GPS to track every movement. The fitness trackers are often available in the form of wristbands. The latest models even have heart-rate sensors. These gadgets have wired as well as Bluetooth options to sync with your smartphones or computers. You can simply sync them, upload your data and keep track of your fitness goal. 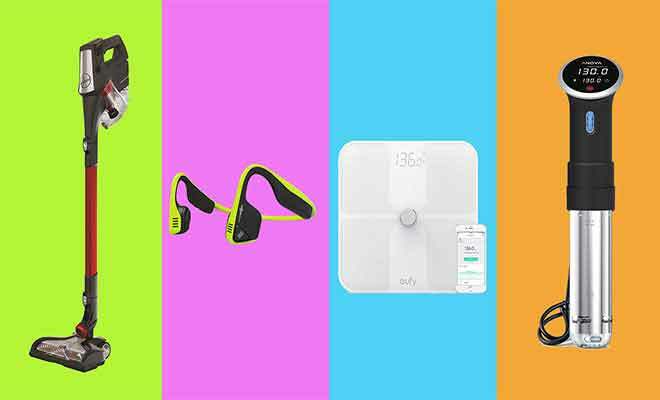 These are coll fitness gadgets that are suitable even for the most obsessive users by tracking their daily fitness goals. According to a US based, market intelligence firm, the sales of fitness, sports and activity monitors will hit 2.8 billion US dollars until 2019. The revenues generated from these devices have increased from 22% to 2.2 billion US dollars in 2014. Some of the popular fitness brands include Sony smartband, Samsung gear fit fitness tracker and LifeTrak Zone C410. These electronic giants have earned popularity as a one-stop destination for health and fitness products. The inclusion of fitness trackers provided to the growing trend of more health conscious customers. The demand of gadgets has risen over fourfold from that in the last year. The rising wave of the tech savvy consumers and their ever growing health consciousness lead to the awareness for need of fitness trackers. This mainstream accessory is now changing the way of exercises, communication and information. Fitness trackers seem to continue their sales as more and more people become health conscious and strive hard to get fit and healthy. Despite encouraging signs, things are not all rosy for the business. Nike seems to have laid off most of its FuelBand staff. While the gadget company Fitbit has had to recall its latest Force fitness tracker. After Xiaomi’s announcement of its own fitness tracker, Mi Band last week, the Razer will soon be launching Nabu which will feature display notifications.